Miami-raised Abe Allouche was born with an entrepreneurial spirit. Choosing the road less traveled, his destiny was to create a business from scratch. After years of traveling the world and following his dreams of surfing exotic waves, one of his journeys led Abe to Bali Indonesia where he established Island Daze with a simple idea; design the best boardshorts in the world to do what he loved to do, surf. Two decades later Abe has single handedly built Island Daze into a global leader in private label surf apparel design, development and production. You can find his boardshorts at the best surf shops in every corner of the globe. 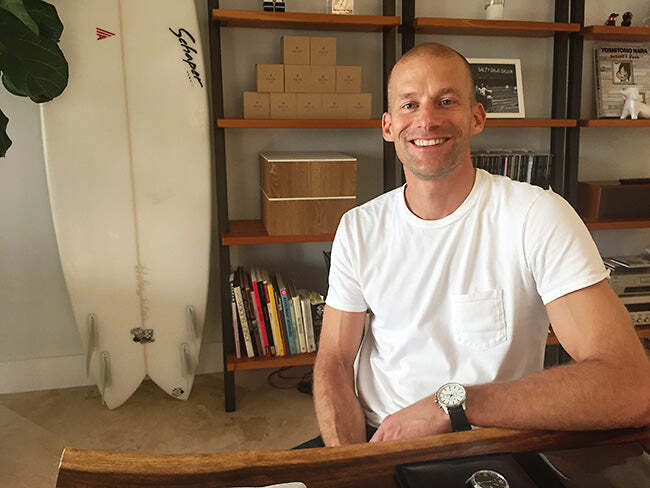 An accomplished international business executive, Marty started his career at Nike in Tokyo and soon became recognized as a watch industry expert through a series of executive roles at Fossil, Inc. While at Fossil Marty established Fossil Japan as the Tokyo based Managing Director, grew the Diesel watch license business to $50 million in just three years as the Global VP, and lead the successful acquisition and integration of Michele watches as Global GM. Fluent in Japanese and recognized for his ability as a strategist, Marty continues to build successful businesses for a range of clients through his watch industry consultancy, Nomi Branding. Born on the Island of Kauai in a tree house and raised on the North Shore of Oahu Pancho Sullivan’s life was set out to be nothing less then extraordinary. Drawn to life as a pro surfer by fate, Pancho cut his teeth on the most challenging waves in the world, quickly being recognized as a powerhouse. 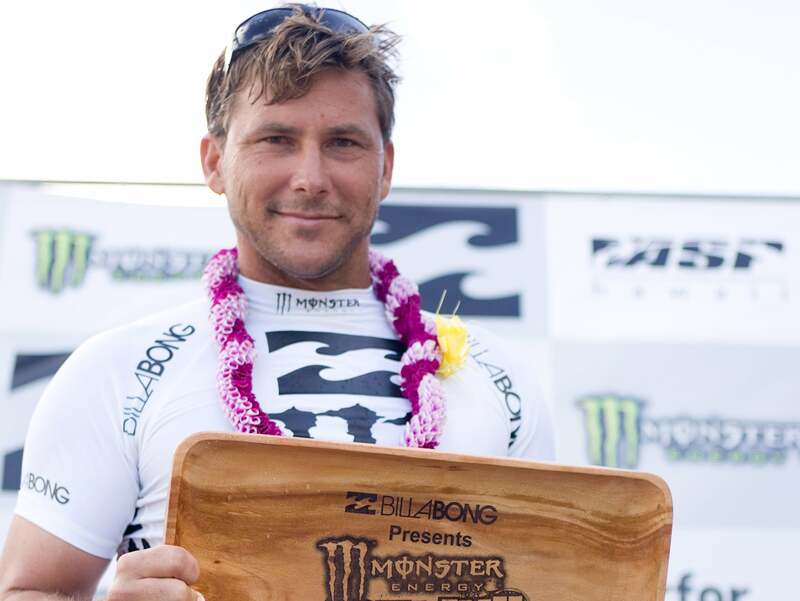 He competed professionally for 20 years finishing 7th on the World Championship Tour. Walking away from the tour on his own terms, Pancho is now dedicated to new challenges that he tackles head on including working with Island Daze, establishing Aulta Surf, and coaching some of the best surfers in the world to victory. When life slows down, amazing happens. Aulta was born in Hawaiian waters, tied together by friendship, laughter and a shared love for the ocean. The idea was pure and simple, lifestyle matters. Finding time for that rewarding counterbalance to a hard day’s work. From the very beginning the question that kept coming up was “why pay more?”, and the answer that kept coming back was “you shouldn’t”. We believe that stylish, well-made watches shouldn’t break the bank. Which is why we chose a vertical model that allows us to offer watches built using the highest quality components, at the best possible price, direct to you.